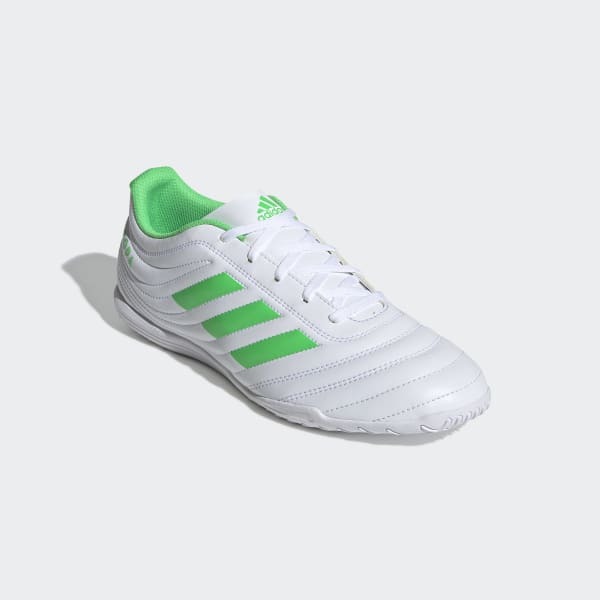 If you can't have the last word with your first touch, these soccer shoes are out of your league. Copa transforms every stroke of your foot into a stroke of genius. 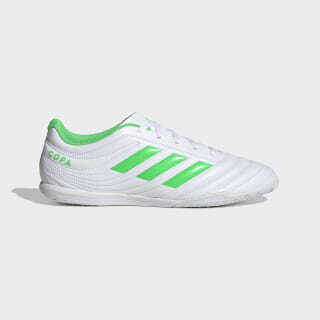 The durable synthetic leather upper on these indoor shoes includes stitching for enhanced ball control. Designed for flat surfaces, the grippy rubber outsole helps you make your mark on the game, not the floor.